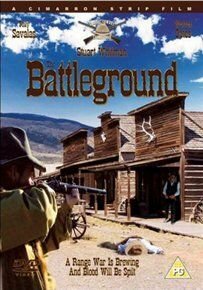 Episode four of the 1960s American western series, following the adventures of Marshal Jim Crown (Stuart Whitman). Crown is sent to Cimarron Territory to keep law and order in the area after disputes between cattlemen and incoming settlers. He must also deal with the return of his old friend, Bear, and his gang, when their behaviour becomes out of hand in Cimarron.